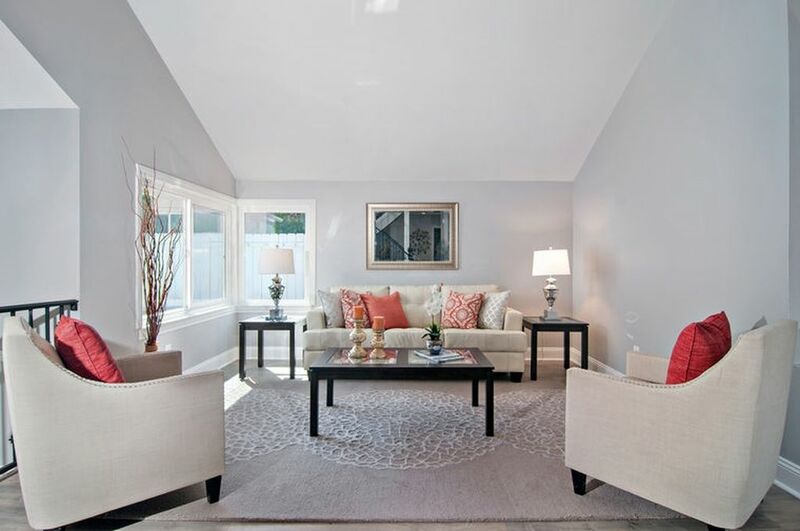 When selling your home in La Jolla, a home staging service is needed to bring out the best side in a home. Home for sale staging will emphasize the space, functionality and features of a house so that likely buyers can envision themselves in it. Properly executed staging, whether it is currently being lived in or is a vacant listing, leads the potential buyer’s eye to the attractive features, which often results in maximizing the selling price and making a quick sale. Real Estate Staging is the art of preparing your residence before being listed for sale in the marketplace. Home staging focuses on improving a property to make it appeal to the largest number of buyers by transforming houses into a welcoming, appealing, and marketable home for sale. Home staging often raises the value of a property by eliminating the home’s flaws, depersonalizing, decluttering, cleaning, and landscaping. All these home staging perks are available to you when you choose Maha’s Home Staging. 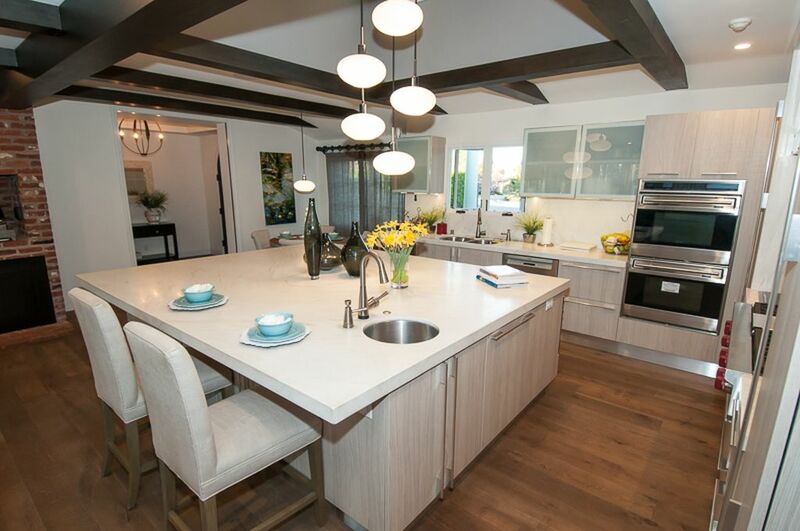 Maha’s Home Staging provides first-class home for sale staging service to La Jolla and its surrounding areas. Our attention to detail and eye for design ensures a pleasurable design experience. We’re dedicated to providing our La Jolla clients with an inviting space that is warm and reflects their personal tastes and lifestyle. To get your home ready to sell, you need expert advice from Maha’s Home Staging. We will come to your home and look at it from a buyer’s point of view. We will walk with you through every room and tell you what to pack away and what to keep out. We will also suggest cost-effective updates (paint, light fixture replacement, etc) if necessary. When living in a home that is being listed on the real estate market, preparing the house and making it less personal and more neutral can become a challenge. Our goal is to help families pack and put away all the extra everyday items to keep the house looking more neat and organized. This process helps homeowners get a head start packing their personal items which in turn will make their home look more open and welcoming. It’s a fact, furnished homes sell faster! Staging your vacant home with furniture, art, and accessories kindle an emotional response from buyers and enables them to see themselves living in your home. Emotional responses sell homes and that’s what Maha’s home staging goal is, to help you create the happily ever after feel in your vacant home. Our Redesign service offers a cost-effective solution to updating your current decor, getting your new home move-in ready or helping you solve design challenges. 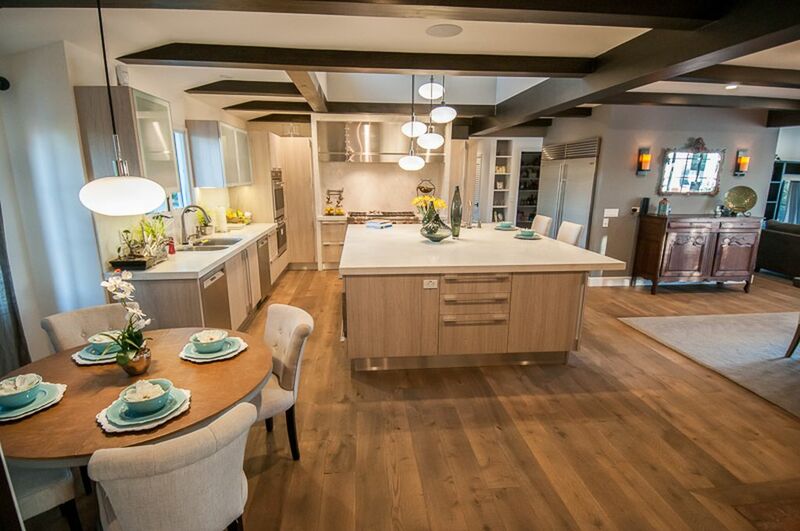 We have the expertise to transform your entire home, or a room of your choice, into a beautiful and functional space that reflects your personal taste. We will use what you already own, and can do the shopping for additional items to complement the look.